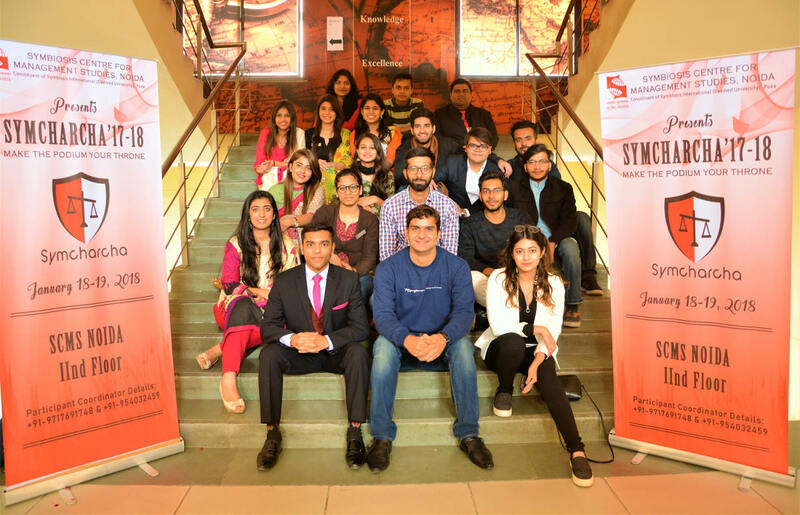 Symcharcha was held on the 18th & 19th January 2018 for the session 2017-18. 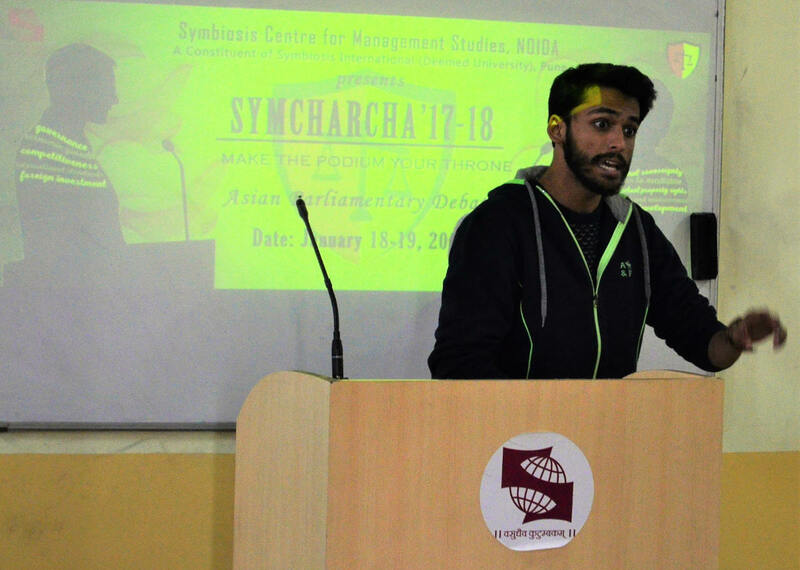 It is SCMS NOIDA’s Annual Inter-Collegiate Debate Competition and was based on the ‘Asian Parliamentary Debate’ format. Each team consists of 3 members. The cap was originally at 36 teams. 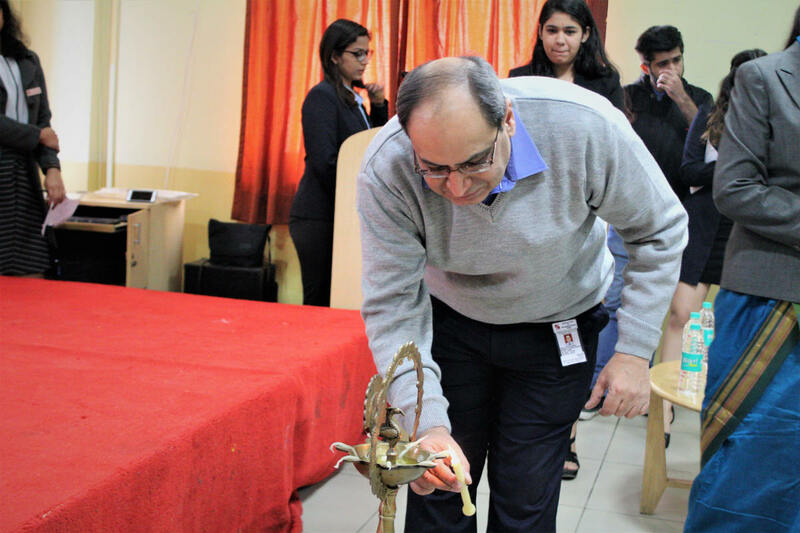 However, due to the overwhelming response by students, it was increased to 42 teams. 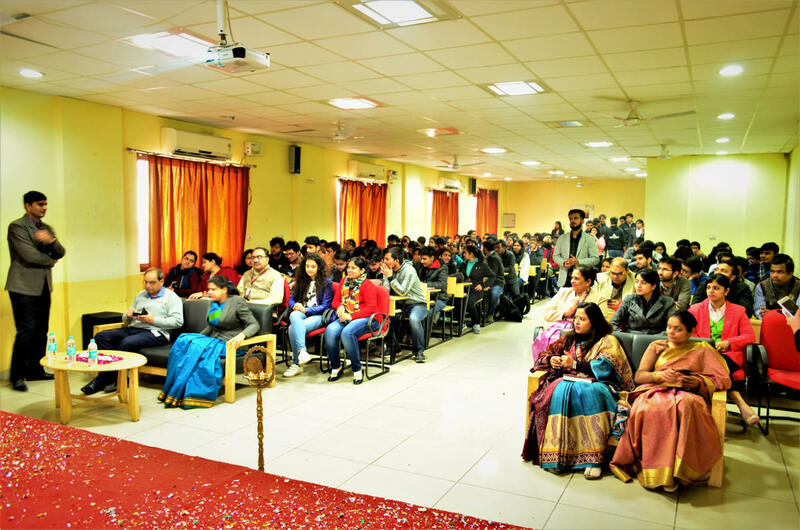 Participant’s teams were from a number of different areas of the country such as: NCR, Punjab, Dehradun, Uttaranchal And Jammu & Kashmir Representing Various Reputed Colleges USLLS, MSIT, Shivaji College, Kashmir University, Dyal Singh College , DDUC, Law College Dehradun, Uttaranchal University, Maharaja Agrasen College ,PEC, Chandigarh , Punjab University , Maharaja Surajmal Institute Of Technology, ARSD ,Shaheed Bhagat Singh, Deshbandhu ,BBD University , Gargi College, Amity University, University College Of Medical Sciences, Jamia Millia Islamia, IIT Gandhi Nagar, Manav Rachna University, SSCBS , DCAC and Zakir Hussain College. It was a two-day event. On the first day, there were 2 rounds of 3 slots each. 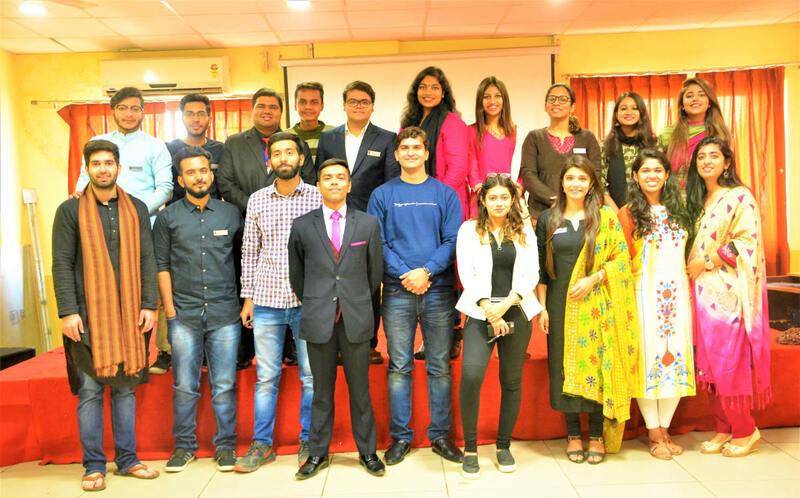 In essence, each team debated twice on the first day. Scores were calculated on the basis of Margin of Victory. 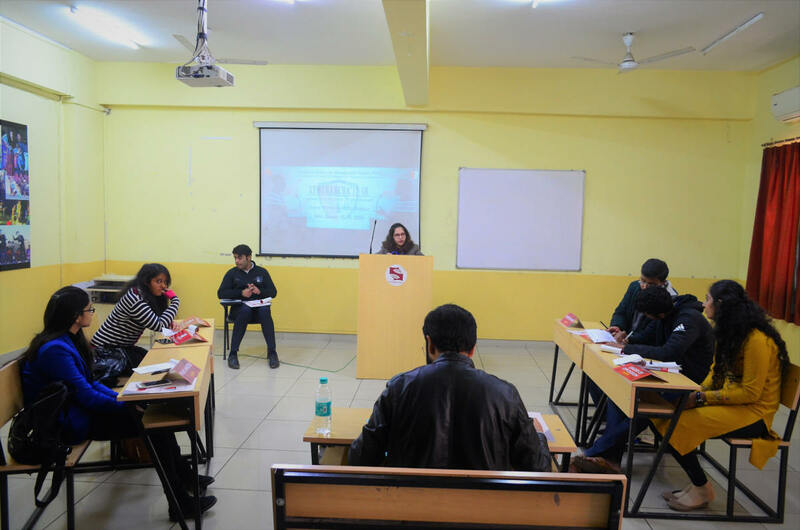 7 experienced adjudicators were employed to judge the debate. 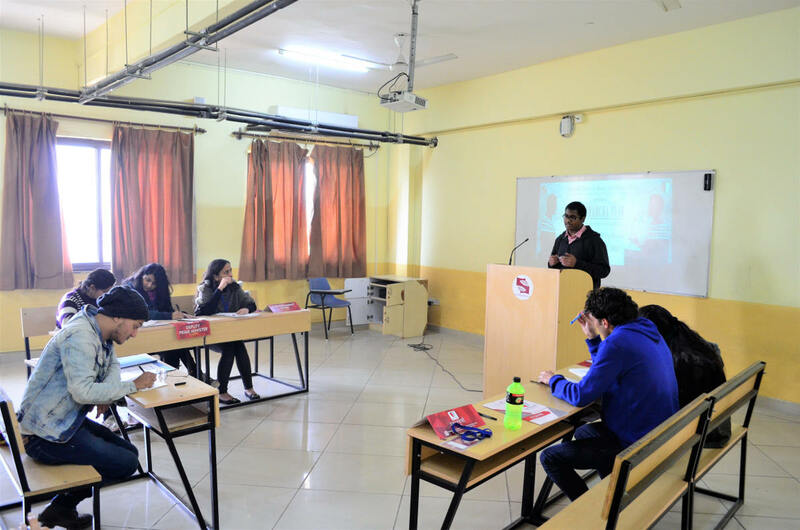 The second day consisted of 4 rounds which were: Top 16 teams, Top 8 teams, Semi-Finals, and Finals. 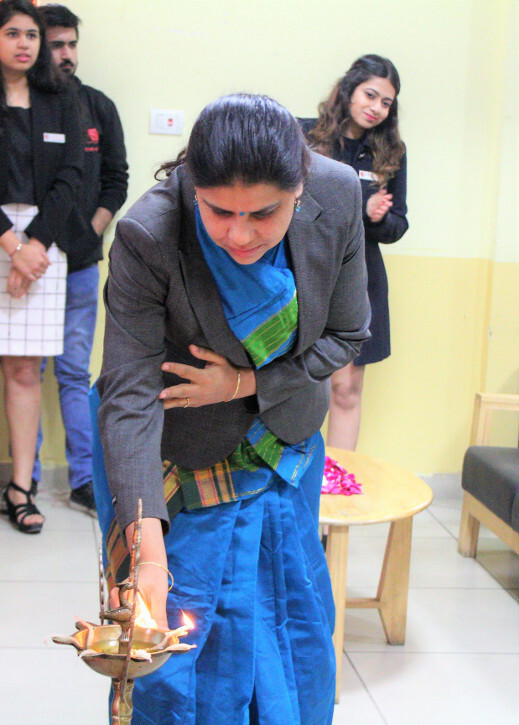 Cash Prizes were distributed worth Rs 20,000. 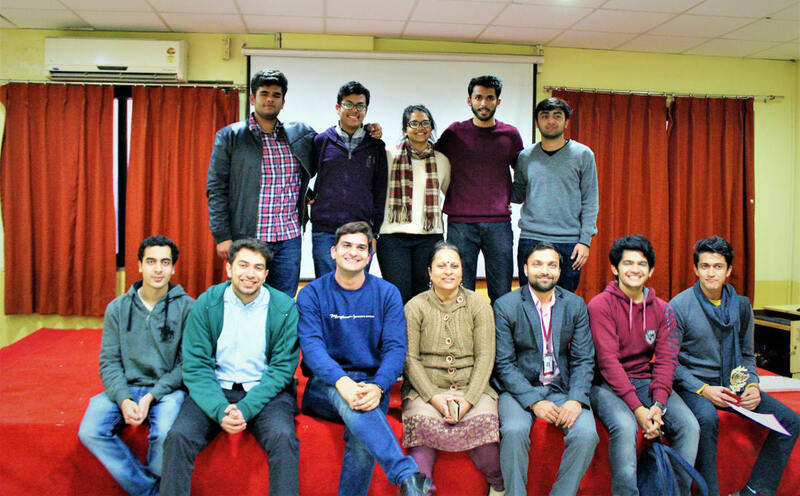 The first and Second place were both won by Shaheed Sukhdev College of Business Studies with third place bagged by DCAC College of Delhi University.